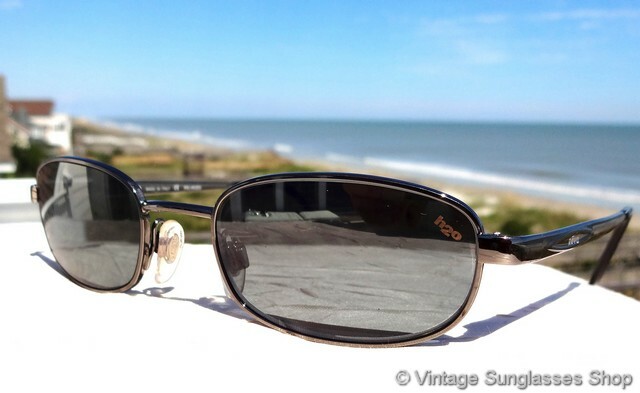 1 Vintage Revo 3041 080 k3 sunglasses feature Revo's gray - black mirrored H20 polarized lenses in a sleek chrome frame, a rounded rectangular shape that's suitable for a wide variety of men's and women's face sizes. 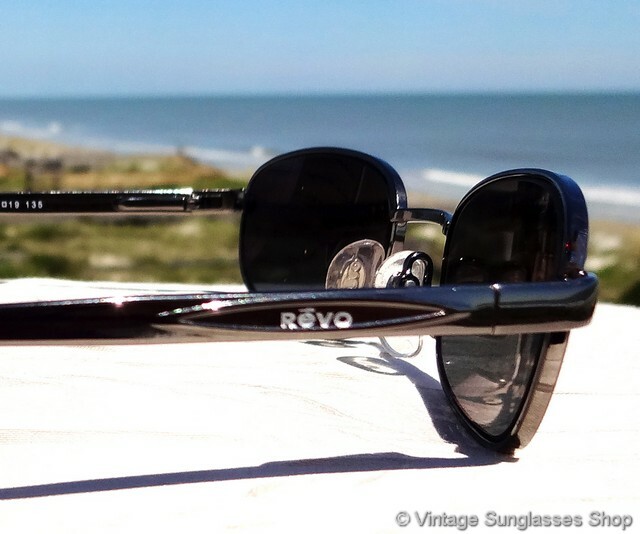 We really like the inset Revo logo on the chrome ear stems of Revo 3041 sunglasses, and the moderately reflective black Revo P H20 polarized lenses look great with the silver chrome. 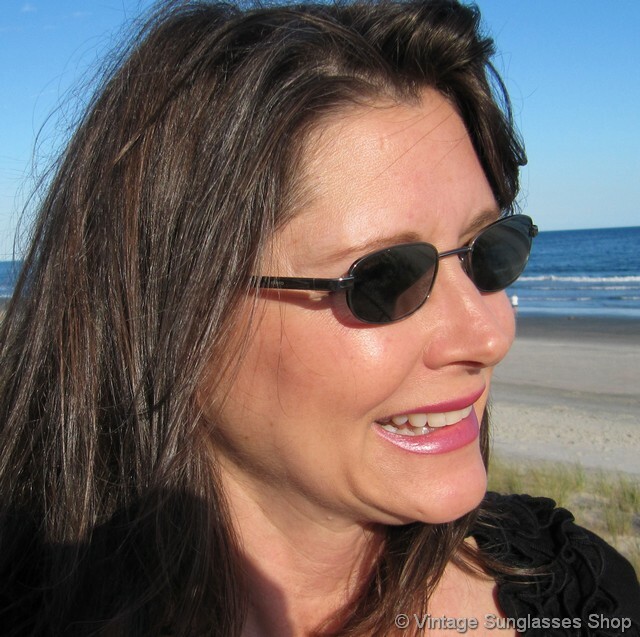 The frame measures approximately 5.0" temple to temple, and the rounded rectangle lenses measure approximately 1.75" x 1.125" at the widest points with the right lens laser etched Revo P and right lens laser etched H20. 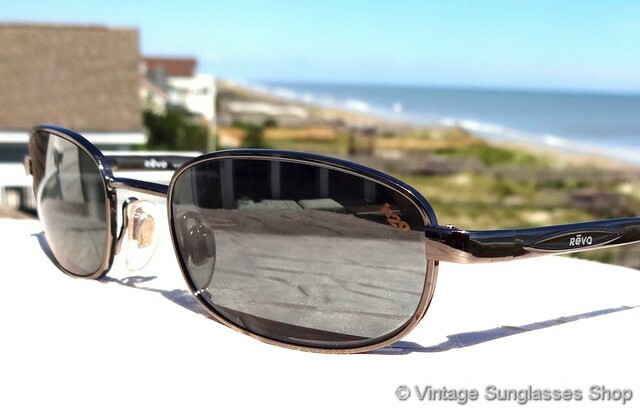 The spring loaded hinges ensure a comfortable, secure fit, and the inside of one stem is marked Revo Made in Italy CE Polarized while the inside of the other stem is marked 3041 080/K3 48  19 135. 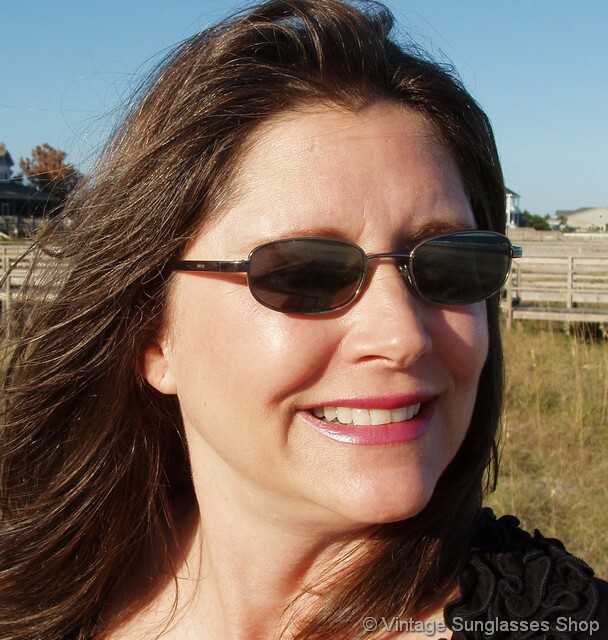 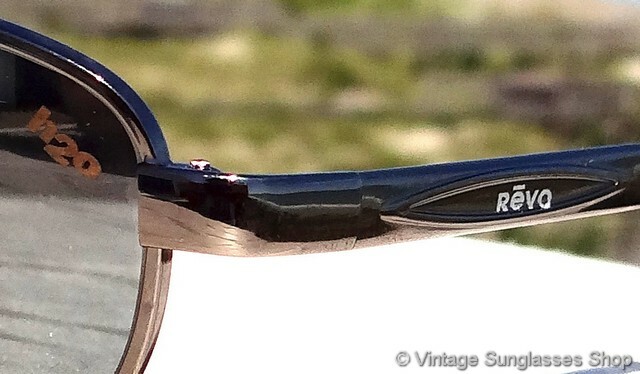 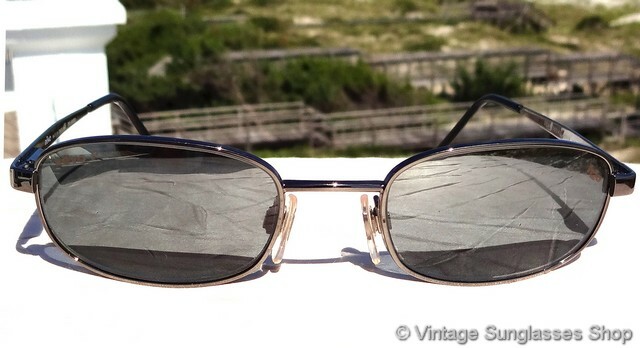 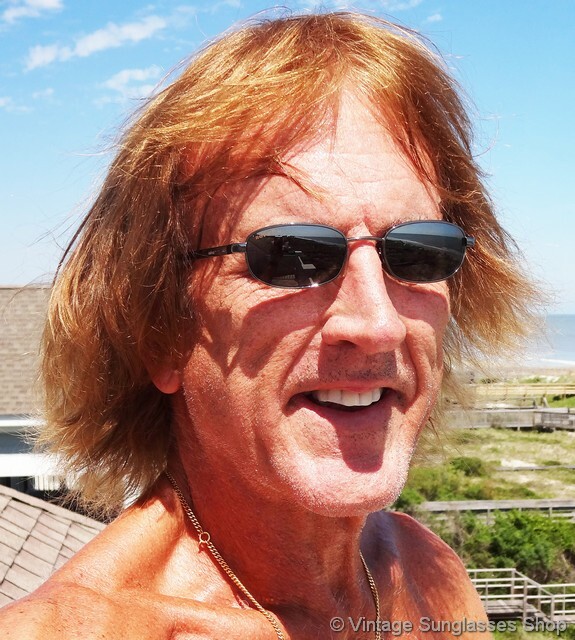 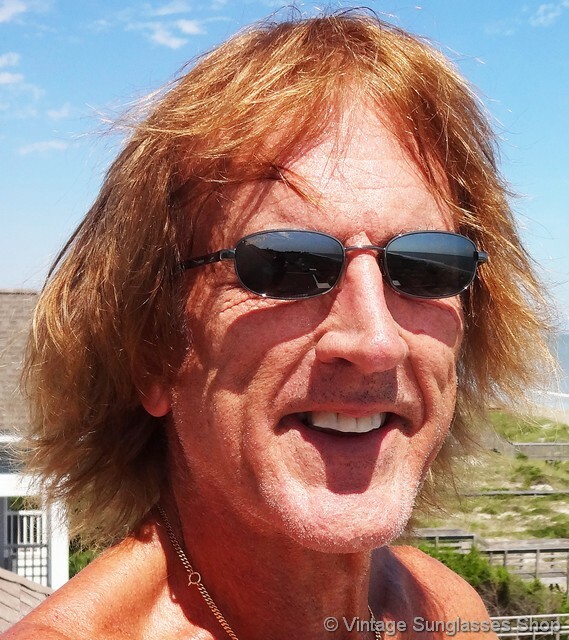 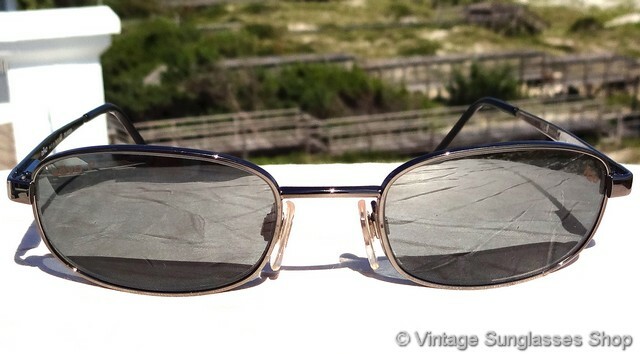 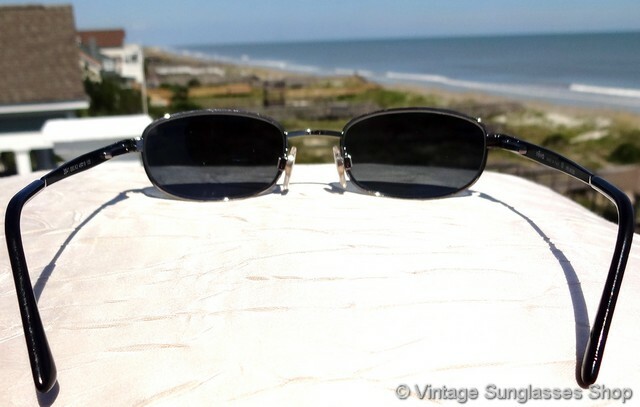 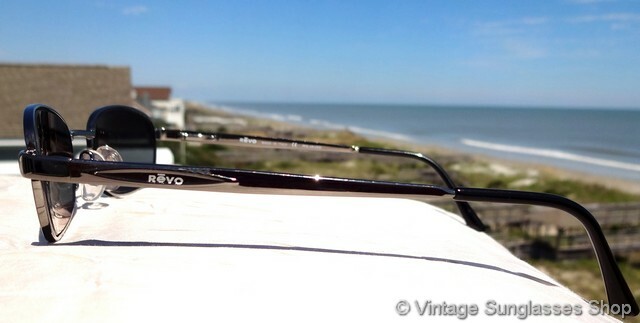 They're also impressed 48  19 behind the nose bridge, a classic styling of vintage Revo sunglasses. 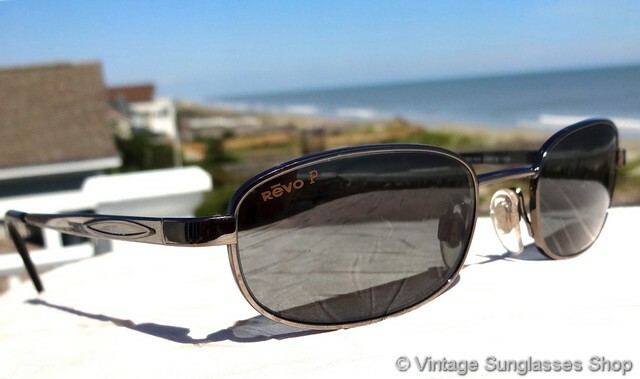 2 Step up another level beyond our already unequaled vintage condition standards with new old stock Revo 3041 080 k3 sunglasses in mint, unworn condition. 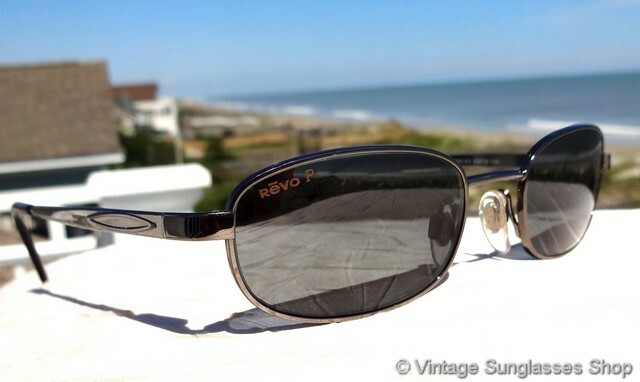 See our entire selection of vintage Revo 3041 sunglasses, and thanks for visiting and shopping at Vintage Sunglasses Shop!